On Saturday June 4th starting at 12:30pm and ending at 1:30pm ET, we will be giving away a Limited Edition Mini Museum! 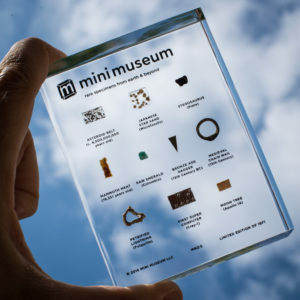 This desktop acrylic museum contains ten amazing artifacts from earth and beyond. 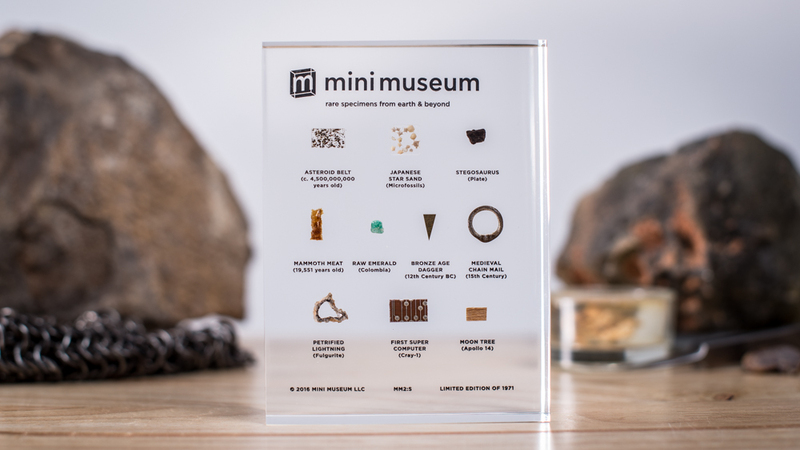 The Mini Museum is a portable collection of curiosities where every item is authentic, iconic and labeled. It’s been carefully designed to take you on a journey of learning and exploration. 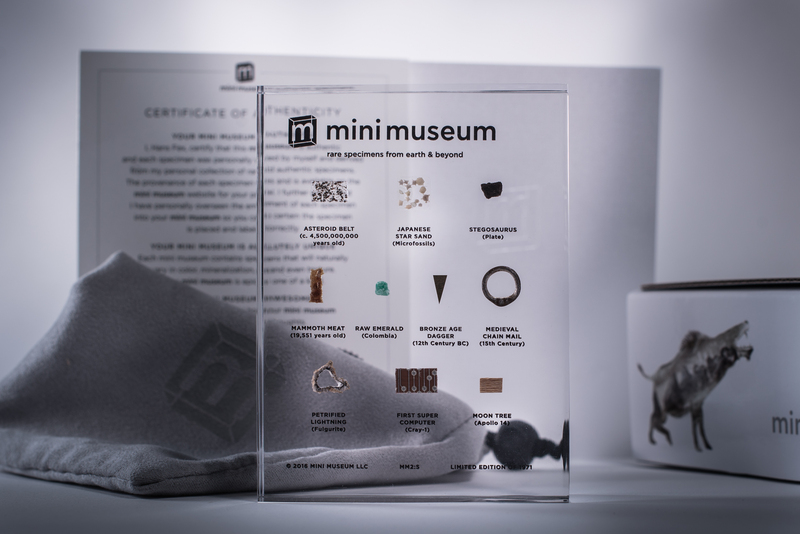 Each Mini Museum is a handcrafted limited edition. And if you consider the age of some of these specimens – it’s been billions of years in the making. The U-Pick Crew is very grateful to Mini Museum for their donation to UPickVG 5, and we look forward to giving this rare collectible away to one of our viewers!